When you own a dog or cat, it is likely that your pet will get into dangerous items. They may eat foods that are dangerous for their health. Pets can get into plants that cause harm. By ensuring that your pets have a low risk of poisoning and preparing for the possibility, you limit the potential for your pet's to face unnecessary health risks. A variety of items may poison your pet. By understanding the poisons that may harm a dog or cat, you can limit their exposure to the items. When you suspect a pet has eaten a poisonous item, you want to seek attention for your pet. Do not assume that your pet will recover from the poisoning without proper treatment. The signs of poisoning in a pet relate to their behavior. 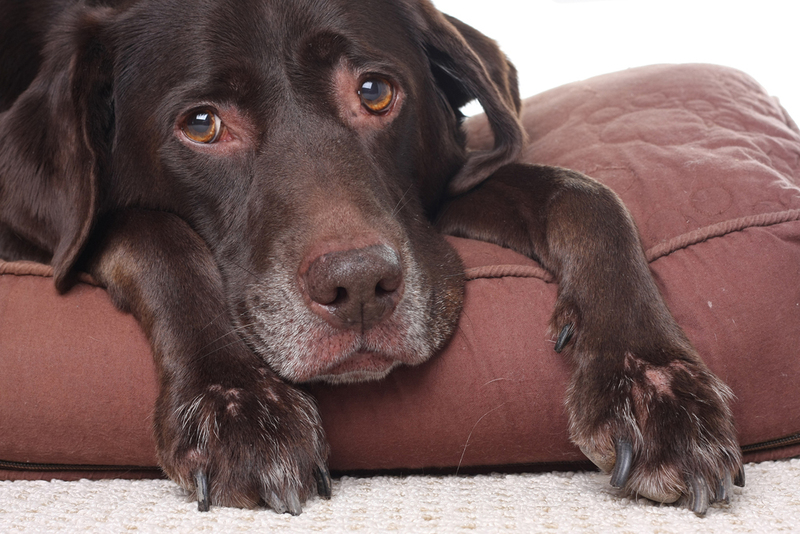 You may notice that your pet seems weak or lethargic. You may also notice vomiting or diarrhea. In some cases, your pet may also have seizures or may die after being poisoned. You want to seek immediate care if you suspect your pet ingested something poisonous. When you suspect your pet has been poisoned in Chapel Hill, you want to take immediate action. Contact a veterinarian and explain the situation. Do not take any action without the advice of a veterinarian. In many cases, you will need to allow a pet to vomit; however, a vet may suggest a different course of action with some items. If your vet tells you to get your pet to drink water, then encourage your pet to drink water on the way to the vet. Do not waste time seeking emergency care. You also want to stay calm to keep your pet calm. Keep your voice calm and focus on your pet's health. Always seek treatment from a Durham veterinarian if you suspect poisoning. Follow any instructions given by an emergency vet before you come to our clinic. We will help you determine the needs of your pet based on the situation. An emergency vet offers treatment and care to help reduce the impact of poisoning on your pet's health. Accidental poisoning is a concern for any pet owner. To learn more about protecting your pet from accidental poisoning or to set up an appointment with a veterinarian for your pet's health, call 919-490-2000 today.